Universal Arm Bracket by Ubiquiti. Designed for wall or poles. UB-AM provides a versatile and robust solution for mounting all of your devices allowing for horiontal & tilt adjustments. 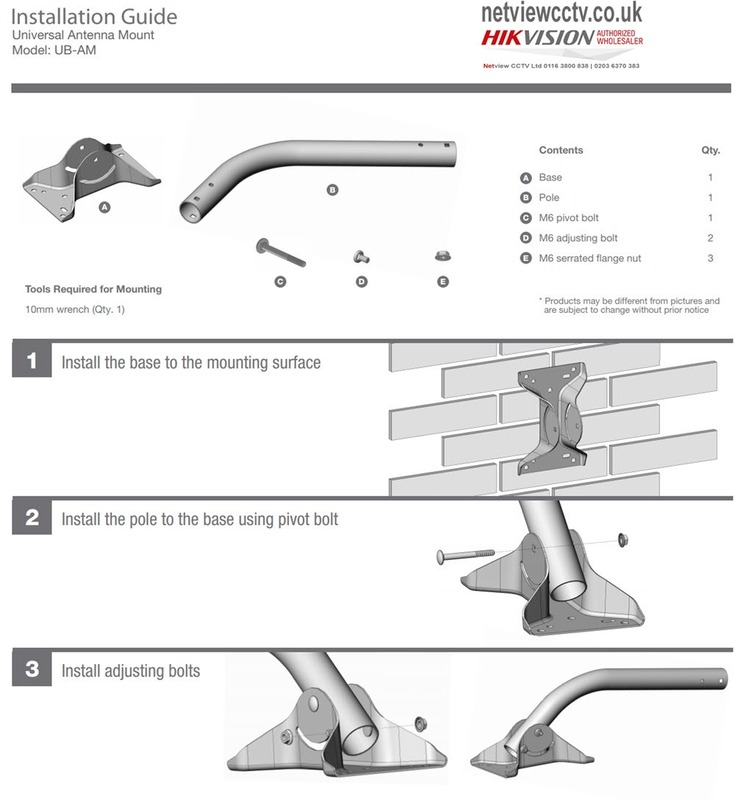 Accepts standard PAW U-Bolt for mounting to poles (UM-UB). UB-AM provides a versatile and robust solution for mounting all of your devices.